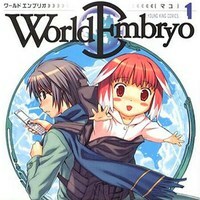 Plot Summary: In this world a cell phone can bring forth daemons from another world. Fighters, possessing weapons called "jinki cores", kill the daemons and protect our world. A boy is infected by a daemon and struggles to survive from both daemons and the jinki users that hunt him down.